Salary: 15,600 – 39,100 + others as per Karnataka govt. rules. Job Description: Application through on line only. Help line numbers for filling the on line application forms: 9611776119 and 9611741448. Must possess a Bachelor Degree in Homoeopathy and Post Graduate Degree in Homoeopathy in the concerned subject awarded by an University established by Law in India and included in the II Schedule to the Homoeopathy Central Council Act, 1973(Central Act 59 of 1973). Provided that if no person is available with Post Graduate Degree in Homoeopathy in Concerned Subject, then person with Post Graduate Degree in Homoeopathy awarded by an University established by Law in India and included in the II Schedule to the Homoeopathy Central Council Act, 1973 (Central Act 59 of 1973) may be considered. Must have not less than five years of teaching experience in the subject of Concerned Subject in an institution recognized by the Government. Must possess a Bachelor Degree in Homoeopathy and Post Graduate Degree in Homoeopathy in the concerned subject awarded by an University established by Law in India included in the II Schedule to the Homoeopathy Central Council Act, 1973. 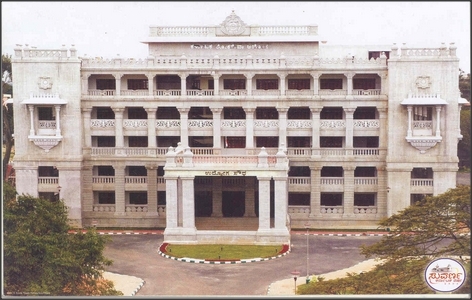 Provided that if no person is available with Post Graduate Degree in Homoeopathy in the concerned subject, then person with Post Graduate Degree in Homoeopathy awarded by an University established by Law in India and included in the II Schedule to the Homoeopathy Central Council Act, 1973 (Central Act 59 of 1973)may be considered.